Our ever growing range of high quality banister handrail brackets for tube, hardwood or flat railing. With a variety of designs for flat, tube and glass mounting. Assembly is quick and easy. A stunning collection of stainless steel handrail brackets manufactured to compliment other components from our modular balustrade range. Offering you wide range of styles and fittings to suit any balustrade project. Available in either 304 or 316 grade stainless steel for indoor and outdoor use. Easy to assemble and install, just fix with screws or a high strength adhesive for a long lasting application. These handrail brackets are designed to fit with tubular posts from our modular range, with the option of 42.4mm and 48.3mm diameter sizes available. 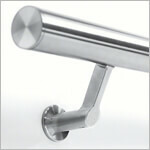 With a wide range of models to accept flat or tube handrail. 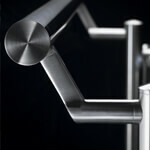 Versatile flat fitting brackets to fit a multitude of surfaces to accept flat or tubular handrail. 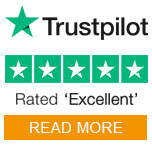 Quick and easy to install the perfect choice for a clean and stylish finish. 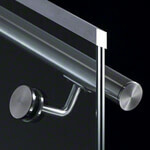 Stylish handrail brackets designed specifically for use with glass balustrade. 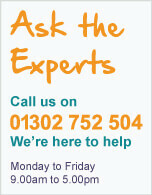 With options available to support flat or tubular handrail. A useful example of installing a handrail bracket onto tubular stainless steel balustrade posts.